Logan is a premier musician around Atlanta. His versatility and style make him the perfect act for any occasion. As a native to Georgia, his song selection and styles are perfect for the southeast. Playing music for multiple decades, there isn’t one song you won’t know. 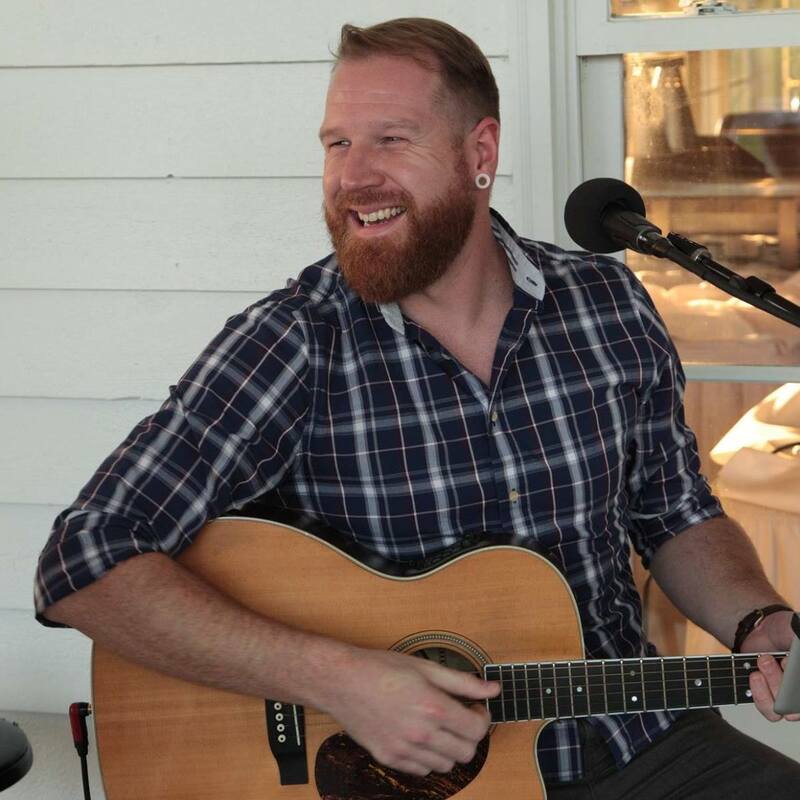 He not only does solo performances at local restaurants and clubs, but he also plays at several private events at country clubs. Heck, you might have even seen him at your local Whole Foods Market. Growing up in Atlanta, Logan has seen it all. He has experienced so many influential acts around Georgia, it’s hard to name just one. Bands like The Allman Brothers and the Grateful Dead were some of the band that made an early impact. This is how he learned to jam and improvise on the spot. You can bet that if you hire him, he will be jamming. Thru his highschool and college years he enjoyed more classic local acts like the Collective Soul and The Black Crowes. These influences gave him insight on how to perform a song with feeling and passion; captivating his audience with his delivery. His love of Georgia music doesn’t stop there. He began expanding his repertoire with acts like OutKast and Zac Brown Band. Seeing how these acts had bridge the gap in culture, he took que and incorporated his style to the styles of these acts. He is currently fronts the increasingly popular cover band called Risky Biscuit. Playing in areas like Buckhead and the new Battery complex, new home to the Atlanta Braves, there is a chance you’ve already seen him play. Through the years, he has performed in cities all over the south east. Maybe you’ve seen him play in Auburn, AL at the famous Supper Club in the mid 2000’s with his original project Reuben’s Bell? Currently, he does performances as far as Lake Oconee, playing for the Ritz-Carlton lobby and Reynolds community. He is even picking up new gigs in Macon and Milledgeville, GA at the Amici restaurants. Does he do house parties? Of course he can! Because of his love of the holiday season, Logan can provide any song you need for your Christmas and New Years suaries. Let Logan bring the good times to your next event. He has a great song list and is a very personable individual. He keeps a very positive and upbeat attitude, so there will be no shortage of smiles and good times if he performs for your next event. Book him today.